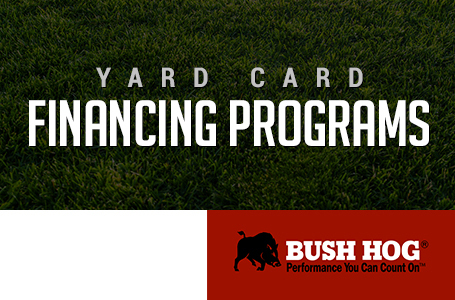 The FCV Series Field Cultivators are designed to attach to the Terra Hog System to allow your ATV and UTV loosen the soil and destroying weeds around growing plants. 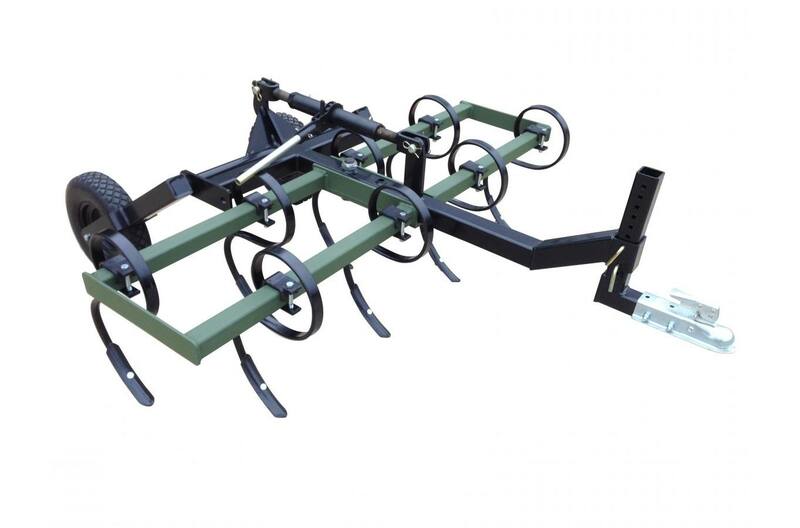 Product Description: ATV Field Cultivator 60 in. Working Width: Adjustable up to 60 in. Tine Dimensions: 10mm X 32mm X 14 1/2 in. Adjustable up to 60 in.